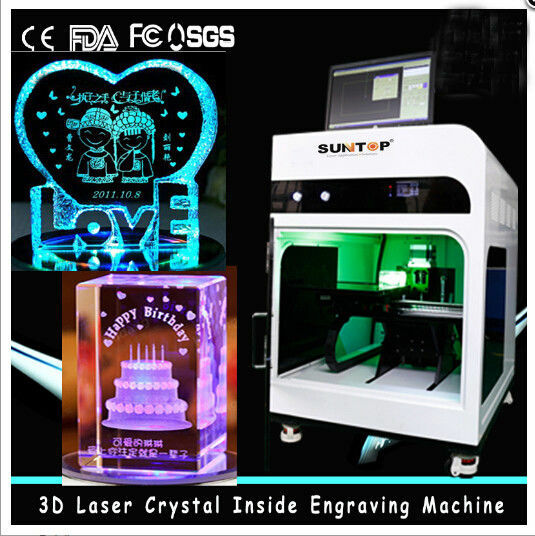 2.2, This machine can engraving both 2D and 3D, (depends on your design). 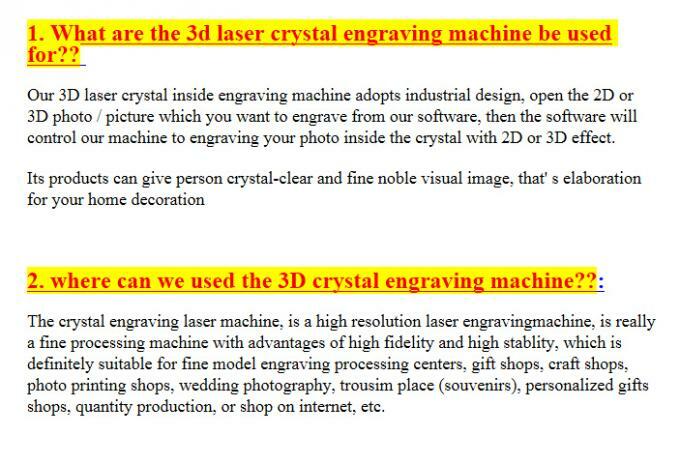 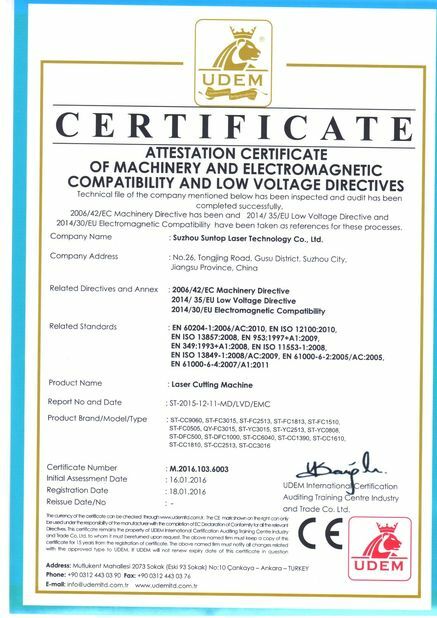 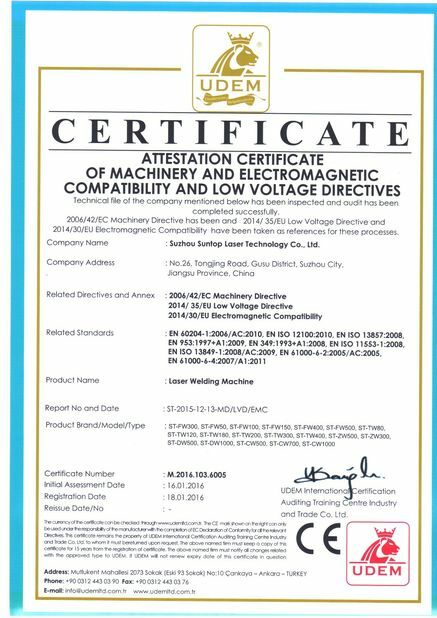 2.3, Our machine good for quantity production. 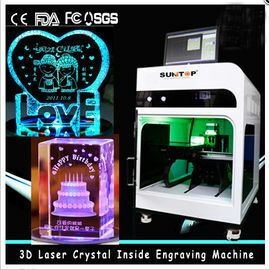 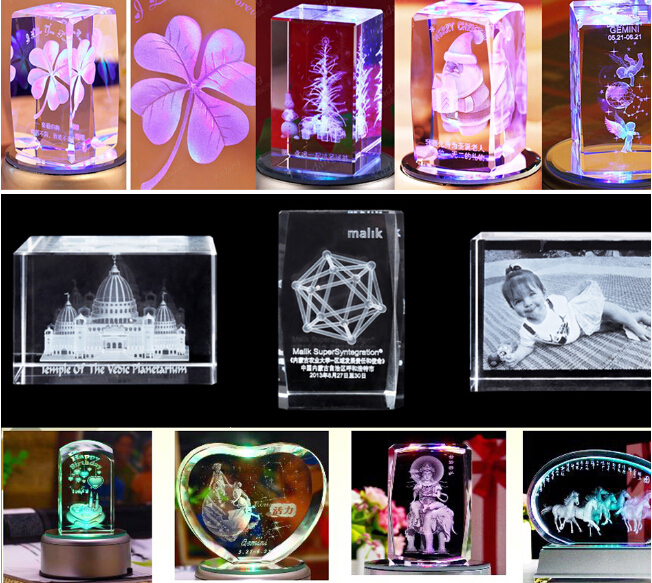 2.5, Our machine also good for big size engraving as big as 300*400*150mm (also very suitable for family, friends ..etc).